The decision of Punjab Information and Culture Minister Fayyazul Hassan Chohan to disband the governing body of the Alhamra Arts Council and order production companies to get scripts approved in advance by the government has drawn criticism on social media by those who see the move as an onslaught on freedom of expression and censoring art. 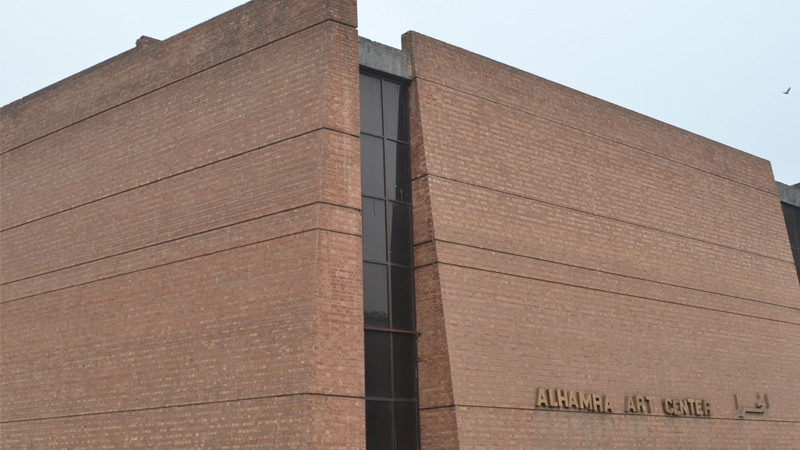 Chohan had announced on Tuesday that the move was to prohibit showcasing of “poor quality” theatre plays at the arts council, adding that only “well written and good” plays will be approved for performance at Alhamra. In addition, the organisers will now have to submit PKR 10,000 as a security deposit in advance.